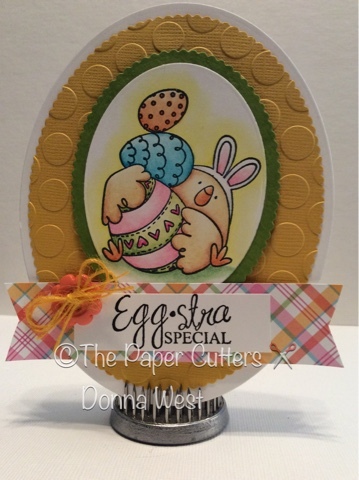 For my card I made a little egg shaped card featuring one of the new stamps from Stamping Bella called Easter Bunny Chick. 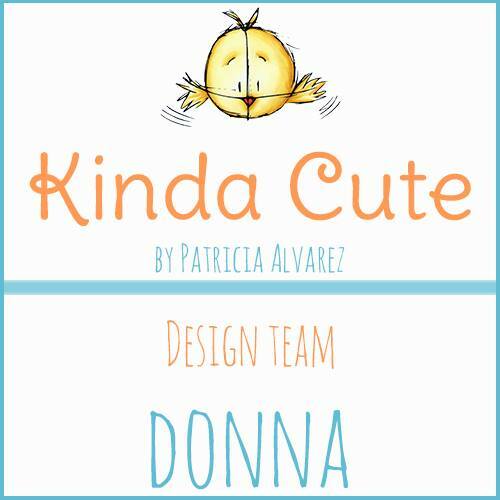 Can't wait to see all your wonderful creations! This is just adorable! I love the layout and the embossing is wonderful. Fab sentiment too! I loved the new Stamping Bella release. This is darling, image is so perfect for the wonderful egg shape. So cute. That image is adorable.